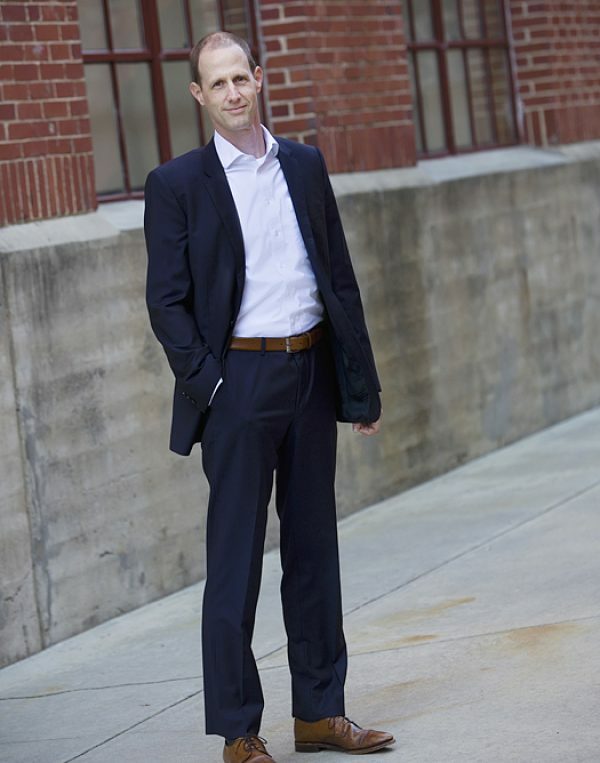 Will Anderson concentrates on commercial real estate law. Will has extensive experience representing real estate developers, investors and homebuilders with the acquisition, financing, development, leasing, and disposition of various projects, including large mixed-use projects and public-private partnerships. He counsels his clients on the range of issues related to these transactions, including those arising with condominiums. Will has negotiated numerous leases for commercial landlords and tenants. In addition, Will represents land trusts and private landowners in land conservation transactions involving purchases, conservation easements and charitable gifts.Will enjoys coaching youth soccer, has served on community boards, and currently does pro bono work to support local organizations focused on issues important to him, including land conservation, the arts, and assisting the underprivileged. Will has been named in Best Lawyers in America© (2011-2018), Real Estate Law.